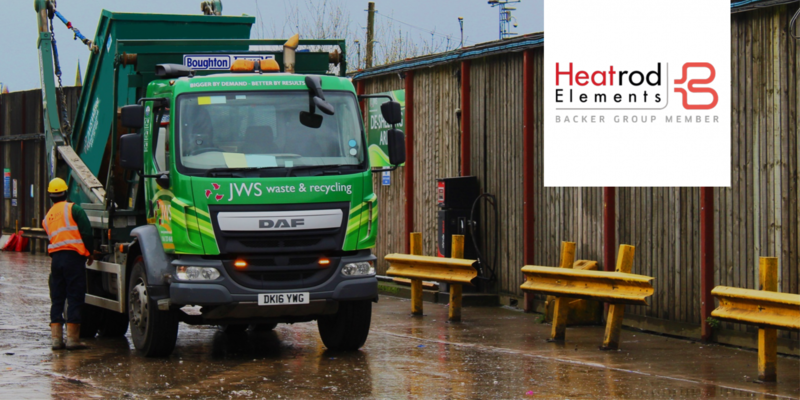 We aim to provide a high standard service that helps minimise your environmental impact and cut down costs of waste disposal. 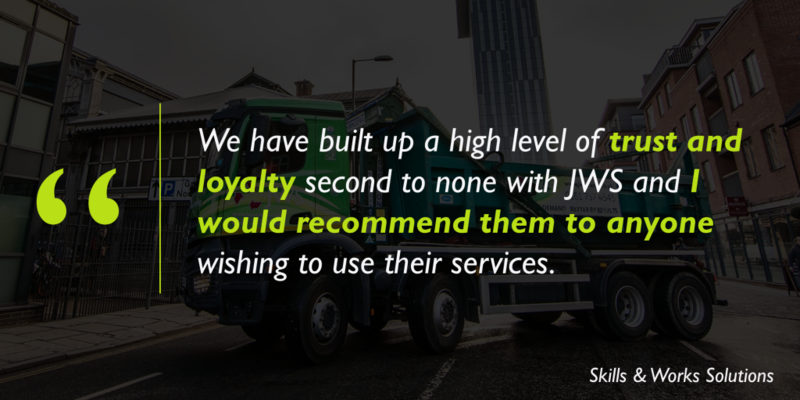 Discover how JWS and the services we provide has supported other businesses in Greater Manchester, with case studies and insights from our customers about their experience with ourselves. 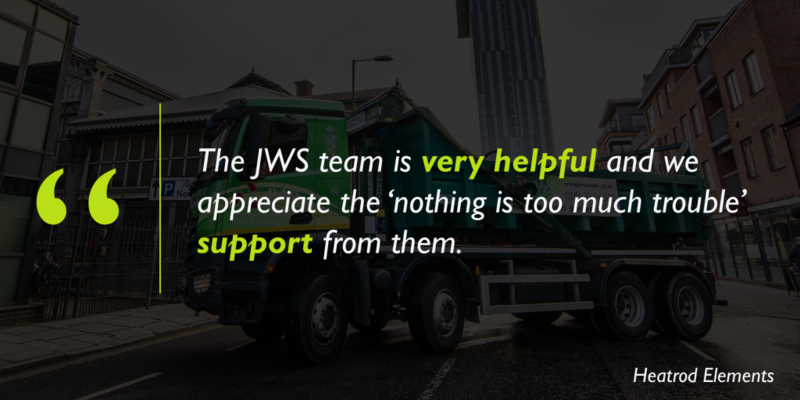 For more information on how JWS can help your business, you can download our brochure. Discover how JWS can help you. 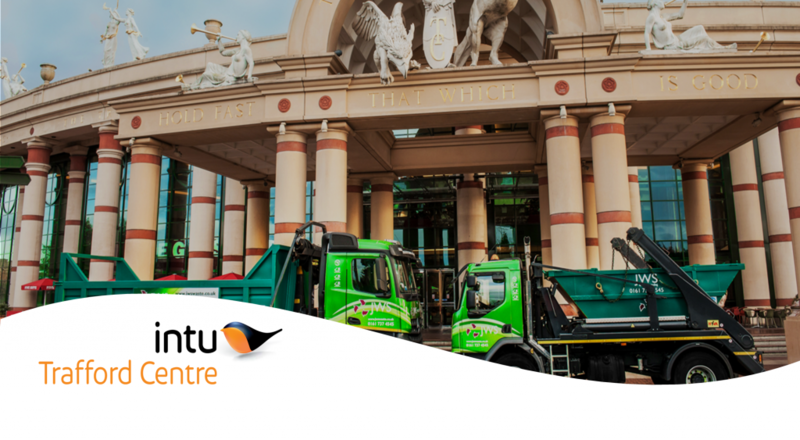 We embrace service innovation, such as digital service tickets and our live customer portal rich with important information. 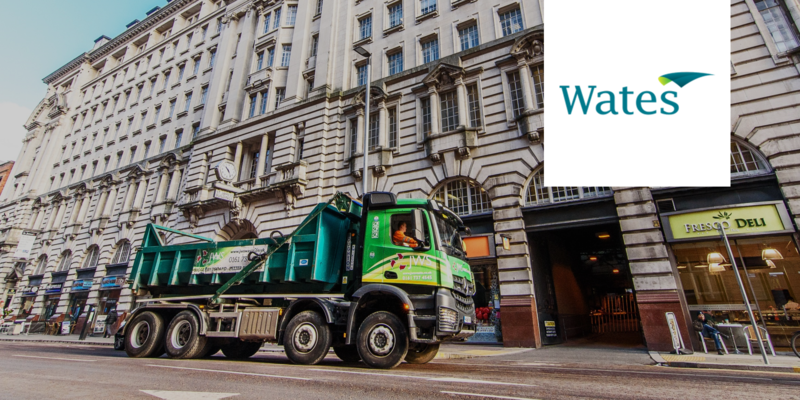 Our dedicated team works hard to support your business and offer you a high-standard solution that meets your requirements. 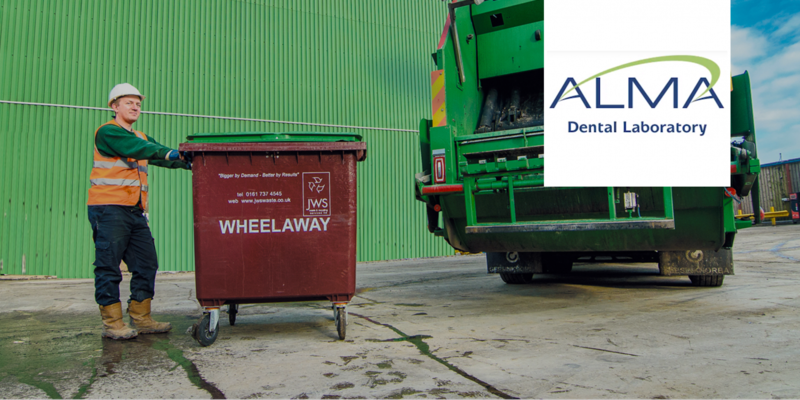 We improve your environmental impact by offering UK-based solutions that such as recycling and energy from waste.